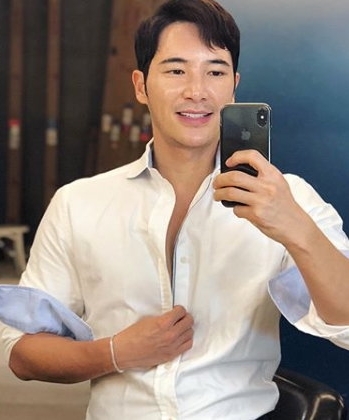 Kim Woori is a celebrity in his home country of Korea, he is famous as a TV host and as a stylist working with K-pop Idols and other Korean celebrities. He was traveling in Bangkok and like everybody else, he called a taxi but the trip took a scary turn. It first seemed normal when the pink taxi parked in front of Kim, he told the taxi his destination and the taxi nodded back as a sign of “yes”. Then after Kim was already on the vehicle the taxi wouldn’t turn on his meter on the taxi, this is the only fair option when traveling by taxi in order to not be cheated or overcharged. 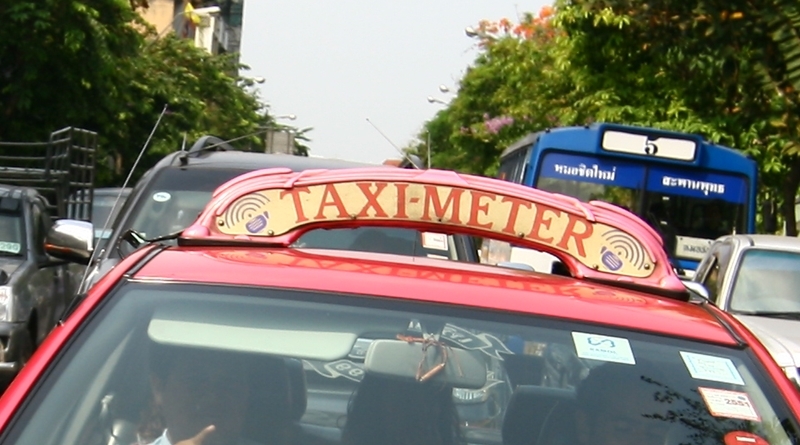 The meter on the taxi calculates the fare of the ride based on the distance traveled and the number of minutes stuck in traffic, at an agreed rate published by the Department of Land Transport. The taxi tried to tell Kim that he needed to pay 200 THB for the trip, when Kim said no, the taxi then demanded 150 THB. As the negotiation was happening, the taxi kept driving around in circles, not taking him on the direct and proper route towards Kim’s destination. The taxi insisted that Kim must pay accordingly to what the taxi is asking for, when Kim wouldn’t give in, the taxi then parked the car and yelled at Kim to get off his taxi. This all took place on the main road and not at the destination that Kim informed the taxi to drop him off at. The taxi then suddenly became violent, he kept yelling at Kim to get out of his car, then proceeded to pull out a wooden stick, threatening to hit Kim and kept on running towards Kim. 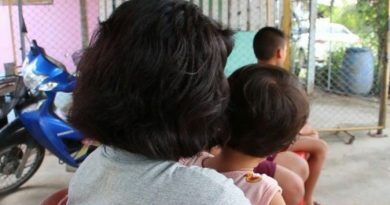 As the situation started to get out of hands, Kim took out his phone and recorded the violent taxi driver on his phone as evidence if any harm was done to him and as a warning to other travelers in Bangkok. Many of his followers on Instagram @kwrhome commented on the video about how shock they were of the taxi driver actions. After the video and pictures of the incident went viral, the Department of Land Transport has answered on the issue by calling the taxi driver in to explain his side of the story. As a result, the Department of Land Transport gave him 2 charges including not delivering the passenger to the agreed destination and for his extreme rude conducts toward the passenger. 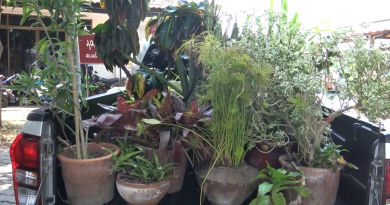 He was fined for 1,000 THB per charge with a total fine of 2,000 THB. 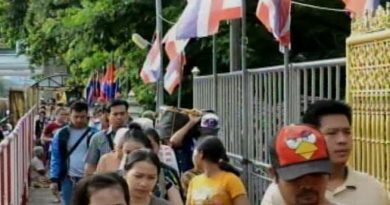 The taxi driver in the video has also come forward to the public with an apology towards destroying the reputation of Thai taxi drivers and destroying Thailand’s tourism reputation. He further stated that the whole issue was caused by a simple misunderstanding. 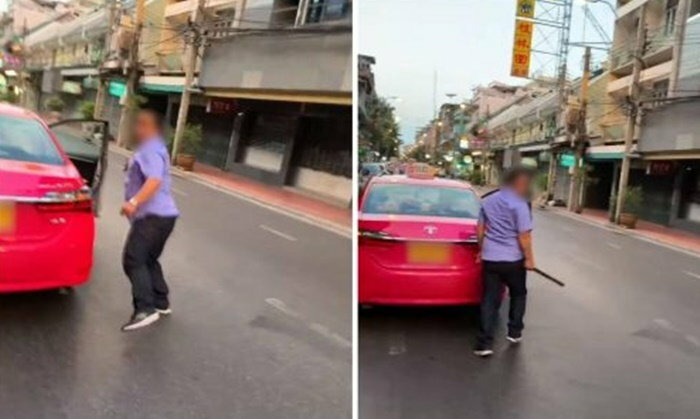 FB Caption: The taxi then suddenly became violent, he kept yelling at Kim to get out of his car, then proceeded to pull out a wooden stick.